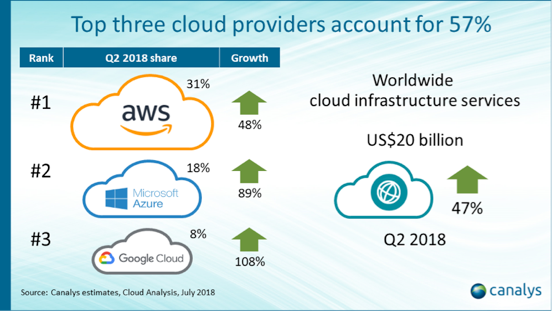 Amazon Web Services (AWS) have launched a re-designed set of diagram icons, the first version release was for AWS re:invent 2018, with the official public release on the 2nd of February 2019. Hava now supports diagrams using the new icon set, so you can discover, diagram, diagnose, and document your environments straight from the source of truth with a familiar style. 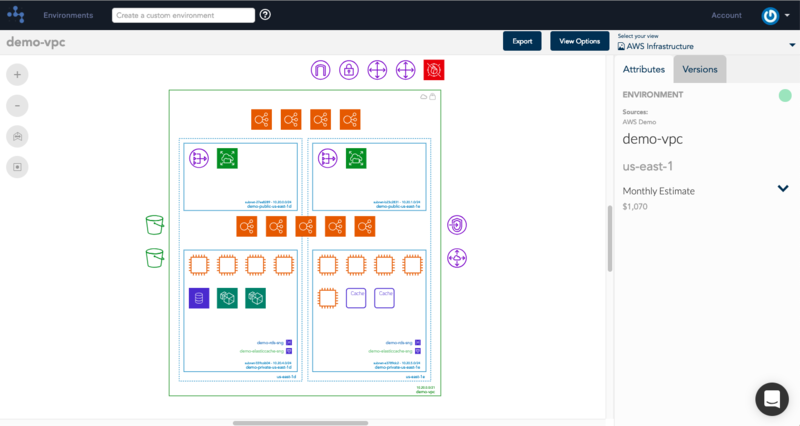 Cloudcraft is known for their isometric AWS diagrams and often one of the tools used to depict the layout of your cloud environments, along with Lucidchart and Draw.io. We all need to start somewhere with our network diagrams, whether it's on a whiteboard, in a drawing tool or in a drag and drop builder. These diagramming tools are great for the design stage, however as the cloud-native architectures of today continue to evolve, the idea of continually updating diagrams to reflect what's currently running becomes a more impossible task.